Phosphatidylserine (PS) is a natural phospholipid that is an essential component of cell membranes. Cogni-PS promotes brain function by helping maintain neuronal membrane fluidity (cell-to-cell communication), which is associated with cognition, mental performance, attentiveness and reaction time. 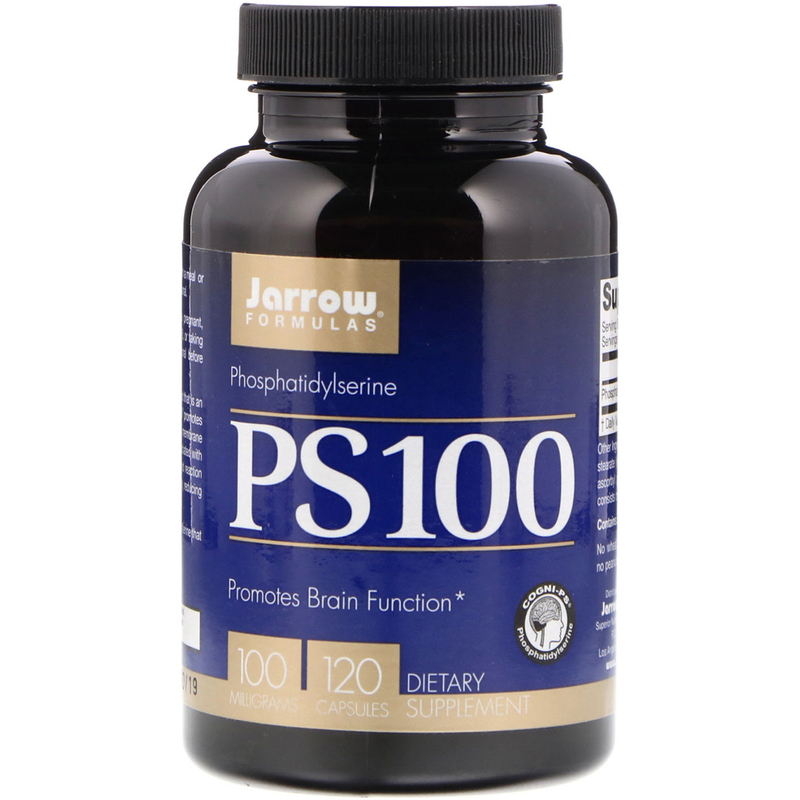 PS protects against stress-induced activity, reducing the action of cortisol (catabolic stress hormone). 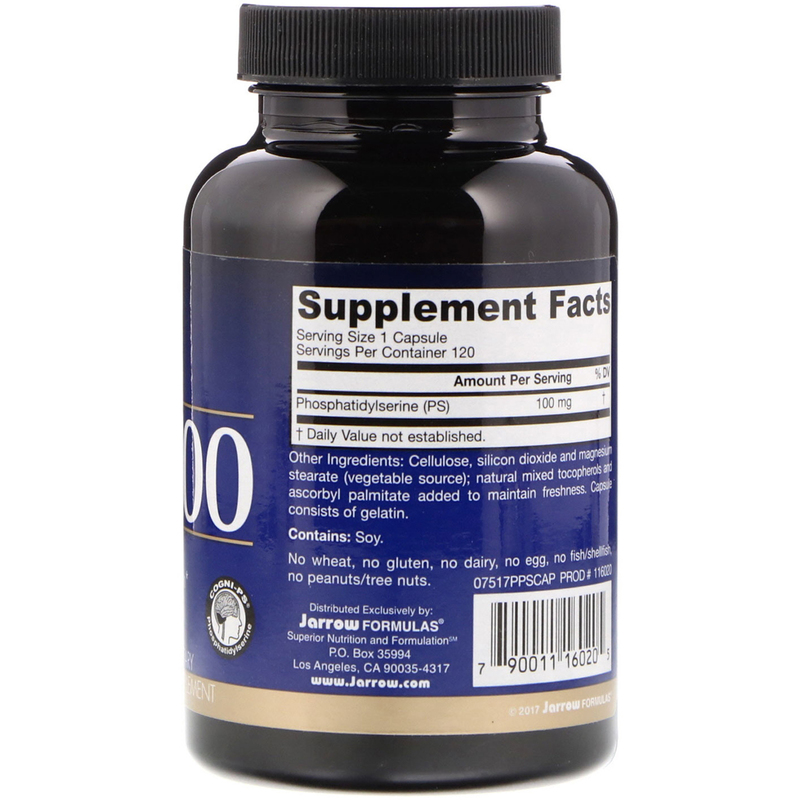 Usage: Take 1 capsule up to 3 times per day with a meal or as directed by your qualified health care professional.